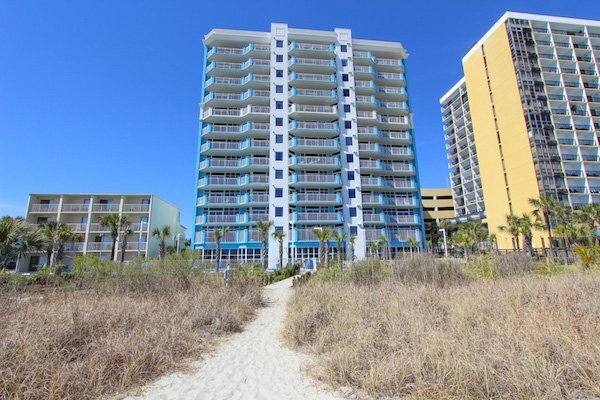 SoCoastal Vacation Rentals is proud to present Ocean Blue Resort - 505254, a great choice for your next vacation in Myrtle Beach. 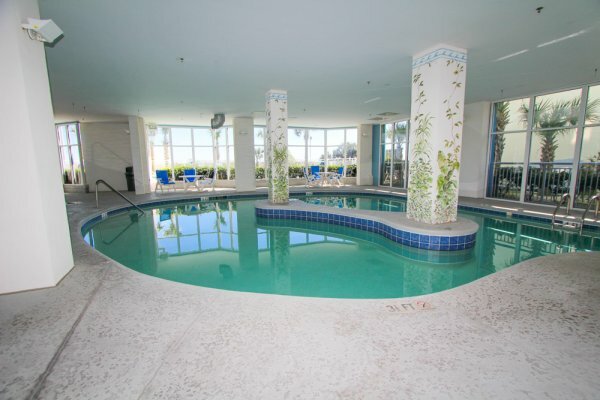 This privately-owned condo rental has 5 bedrooms, 4 bathrooms and accommodates up to a maximum of 12 guests. 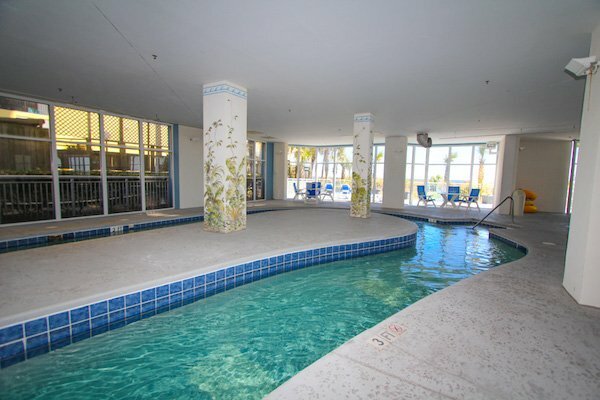 When booking one of our Ocean Blue Resort condo rentals, you'll have all of the comforts of home. This condo rental is equipped with a full kitchen; including cooking utensils, a microwave, stove and refrigerator. Having your own in-suite kitchen definitely has its perks during your trip. Instead of paying for a family dinner at a local Myrtle Beach restaurant, you can save quite a bit of money by going grocery shopping and cooking your own meals. To make sure that our guests see the most current and updated information for Ocean Blue Resort - 505254, we update our availability and rental pricing information every 15 minutes. 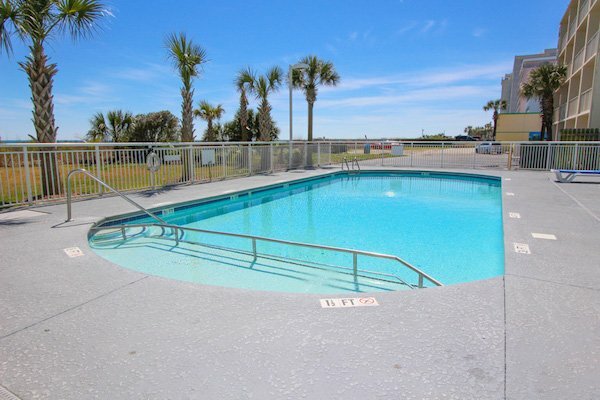 The rental pricing shown for this vacation rental in Myrtle Beach, SC includes departure cleaning, bed & bath linens and internet access. We don't have any hidden fees and the price you see is what you pay. Age Requirement Primary Guest must be 25 years of age or older. Check-in Location You'll receive the address and driving directions to the check-in location for your specific rental upon the acceptance of your booking request. Room Keys & Parking Passes You will receive these items at check-in. Initial Payment If booking is made 46 days or more prior to check-in -- 30% of the total is to be paid at time of booking. If booking is made 45 days or less prior to check-in -- 100% of the total is to be paid at time of booking. Security Deposit No Security Deposit is required. Final Balance Remaining balance is due 45 days prior to check-in. Cancellation Policy If cancelled 46 days or more prior to check-in -- SoCoastal will retain 50% of money paid or $150 (whichever amount is greater) and refund the remainder to the credit card that was used to make the booking. If cancelled 45 days or less prior to check-in -- 0% of money paid will be refunded. Confirmed bookings are non-transferable.